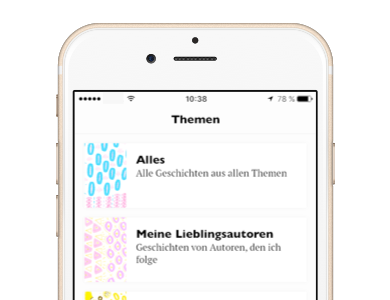 Free for Lunch is a startup app for arranging meetings with friends and new acquaintances. The app is unique as it combines the abilities of social networks and a mobile service for creating meetings with a geolocation function. 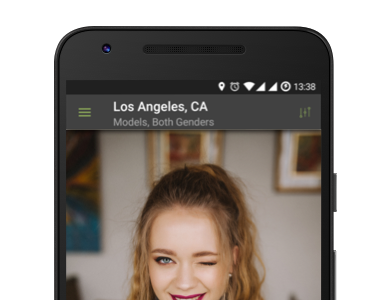 The main goal of the app is to get people meeting up in real life. It was therefore required to develop a mobile app for connecting users so that they can find new friends and share a meal with each other. The Free for Lunch app allows users to meet up with friends and have lunch with those people nearby who are interested in joining them at cafés and restaurants all over the world. 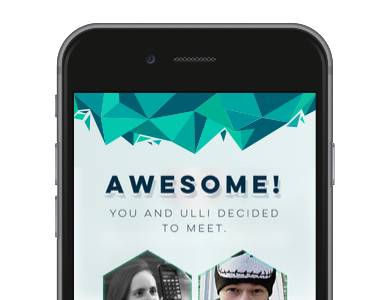 The app is multifunctional because it helps to create new events as well as join new pals within your location. The client only had a concept of the new app when they came to Azoft. At first glance, the task seemed to be clear and simple, but the deeper we dove, the more questions arose. We encountered several challenges during the development process. First, the requirements for the server were very high. It was necessary to process quite a large amount of data such as personal information of app users and photos. Thus, we had to solve the problem of the load on the server via prioritizing different functions. For instance, implementing chat was more critical than the photo upload. We handled the problem successfully and made few important changes that provide app sustainability for version updates. Second, the App Store made some serious restrictions for the app review, that’s why we had to improve some features in order to satisfy the requirements for the iOS app. Third, one of the tasks was connected with optimization of displaying app users on a map. We developed a special algorithm for filtering users in order to achieve a uniform distribution over the map. The resulting mobile solution is very easy to use, provides all the features required by the client company and works as a perfect tool for arranging meetings. The Free for Lunch app is available in the largest cities of Russia and it supports Russian, English, and Spanish. It is free for both iOS and Android users. To get access to additional features such as VIP accounts and virtual presence, users can subscribe for the paid version of the app.